If you’ve been in a fight or physical confrontation with another person and been arrested, you will probably be charged with assault. As a former prosecutor, Nathan J. Sheldon understands how solicitors and criminal courts operate. Whether you are facing a felony or misdemeanor charge, he’ll use his knowledge of the system to help defend you from charges of criminal assault. Assault is the 5th most common charge among inmates in South Carolina’s correctional system. Based on the circumstances of the altercation and the type of injuries sustained, the solicitor’s office may charge you with a felony assault charge. The most serious assault charge is Assault and Battery of a High and Aggravated Nature, which can result in up to 20 years in prison. 1st Degree Assault and Battery is also a felony and can result in up to 10 years in prison. Either felony charge could result in significant prison time, difficulty finding future employment and many additional impacts on your life. You’ll need the help of an aggravated assault attorney to defend yourself. 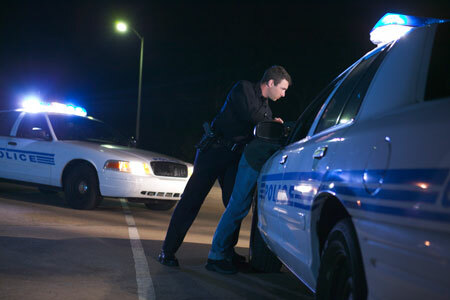 Although considered a misdemeanor in South Carolina, 2nd degree assault is a more serious charge than you might expect. If convicted, you could be sentenced to up to 3 years in jail. The least serious of assault charges in commonly known as simple assault. This is a misdemeanor with a maximum sentence of 30 days and is generally tried in Municipal or Magistrate’s court. Self-defense and defense of others are two possible defenses to assault charges. There are many strategies to achieving the best possible outcome for your assault case. The circumstances surrounding each case are different and will require a consultation to discuss the best way to defend you.